‘Kesari’ is an upcoming periodic war-drama, featuring Akshay Kumar and Parineeti Chopra in lead roles. The makers of the film unveiled a new poster of the film. 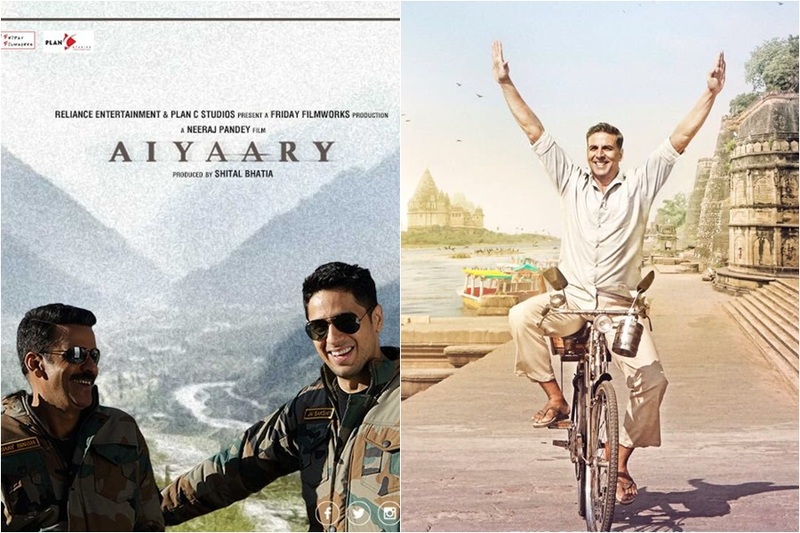 The actor also shared the new poster of the film through his social media, where one can see a battlefield and Akshay standing in the foreground, boldly facing the light while his troops gather in the background with swords. 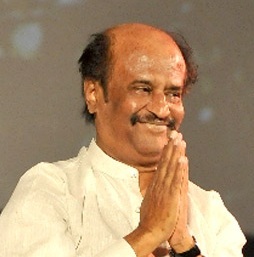 The movie is directed by Anurag Singh. It is based on the Battle of Saragarhi. ‘Kesari’ revolves around the character of Akshay essaying the life of Havildar Ishar Singh who participated in the battle fought between the Sikh soldiers and Afgan soldiers and the film captures the essence of the period. The lead participates in the battle while yearning for the respect of his estranged daughter. Havildar Singh has led the troops and had even managed to conquer the two initial attacks, but the final attack proved too powerful for the Sikh regiment and they gave in. 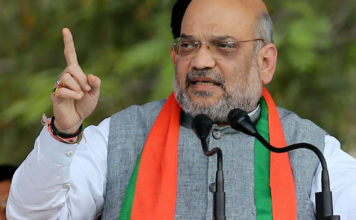 Akshay wrote a verse that read, “Aaj meri pagdi bhi Kesari, jo bahega mera woh lahoo bhi Kesari, aur mera jawaab bhi Kesari. Get ready for #GlimpsesOfKesari from 2 pm onwards. 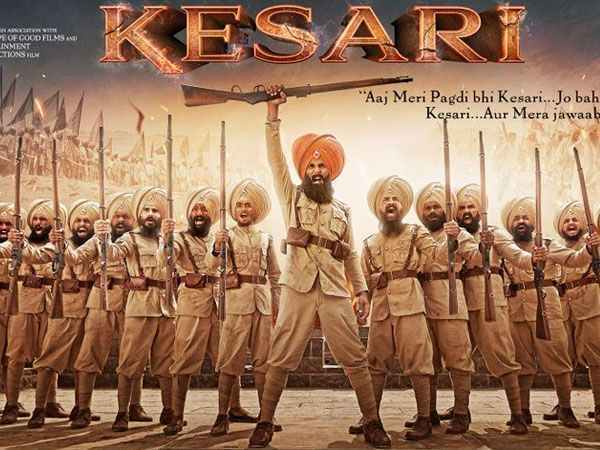 #Kesari”. 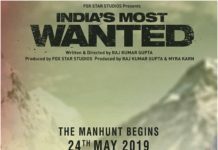 The film is all set to hit the theatres on March 21, 2019. Jaipur filmmaker moves court against ‘Toilet: Ek Prem Katha’! 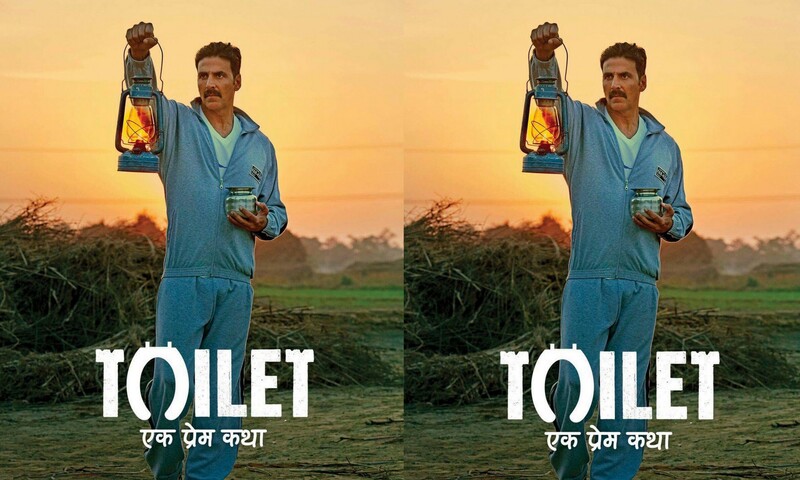 New poster of ‘PadMan’ released! “Sandeep Aur Pinky Faraar“ to release on August 3!